To round out our tour of historic downtown Stoneham, we will continue along Main Street. Abijah Bryant, (1801-1851) Deacon of the First Congregational Church, and his wife Lavinia operated their three-story colonial house as a stop on the Underground Railroad for slaves fleeing the south for Canada. Concealing escaped slaves was illegal in the years before the Civil War and the home's dual purpose was kept very secret. The house was located on the site of building housing the Book Oasis and Hong Kong City. Members of the First Church also created a public anti-slavery society in 1839. Before the present Post Office was built in 1941, this was the location of the Arad Gerry estate, which was built in 1867 and torn down in 1941. Other parts of the estate had already been sold off for buildings such as the Stoneham Savings Bank, built in 1927. Inside the post office lies a terracotta relief by William Zorach, Shoemakers of Stoneham (1942), funded by a New Deal program to create art for public buildings. Zorach's art is also on display in the MFA Boston, the Met, and the National Gallery. 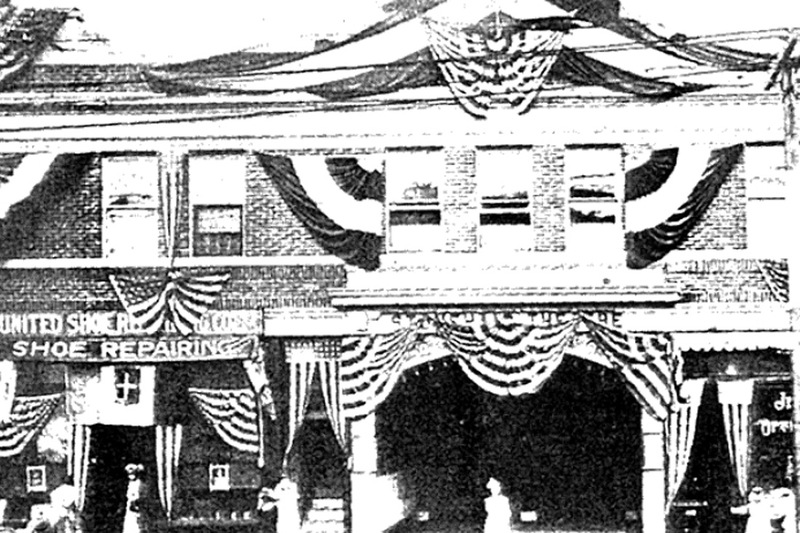 Stoneham Theatre opened November 2, 1917, as the third theater in Stoneham, despite its population of only 7500. The theater flourished for many years with both live performances and film, adding sound in May 1929, but suffered from declining attendance in the 1950s and 60s. After being abandoned for over 20 years, it reopened in 2000 to showcase live theatre, rather than movies. 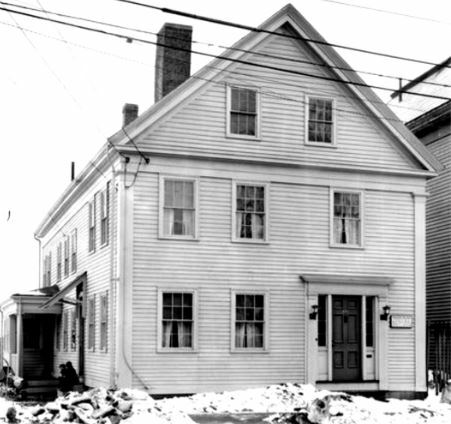 In 1859, the citizens of Stoneham voted to spend $300 to establish a free public library. At first, the library was housed at various locations around town and several existing private libraries donated their volumes. In 1867, its 2,575 volumes were moved to the Dow Block. The current library building at 431 Main Street was built in 1904 with a $15,000 donation from the Andrew Carnegie Foundation, In 1931, a children's room and the cupola were added with a donation from Annie Hamilton Brown, the heir to the Tidd Tannery fortune. The newest wing opened in 1984. We hope you enjoyed this historic tour of Stoneham. The tour was designed by the Stoneham Historical Commission and the Stoneham History Society.